With one of the strongest hiphop-electro fusions we have ever heard, Run This City is a track you won't forget. Offering a tough original mix alongside amazing remixed versions by acclaimed US producers Hello Beddo and Slow Graffiti, this EP is a sure thing in any trap set - and don't forget to watch the video! 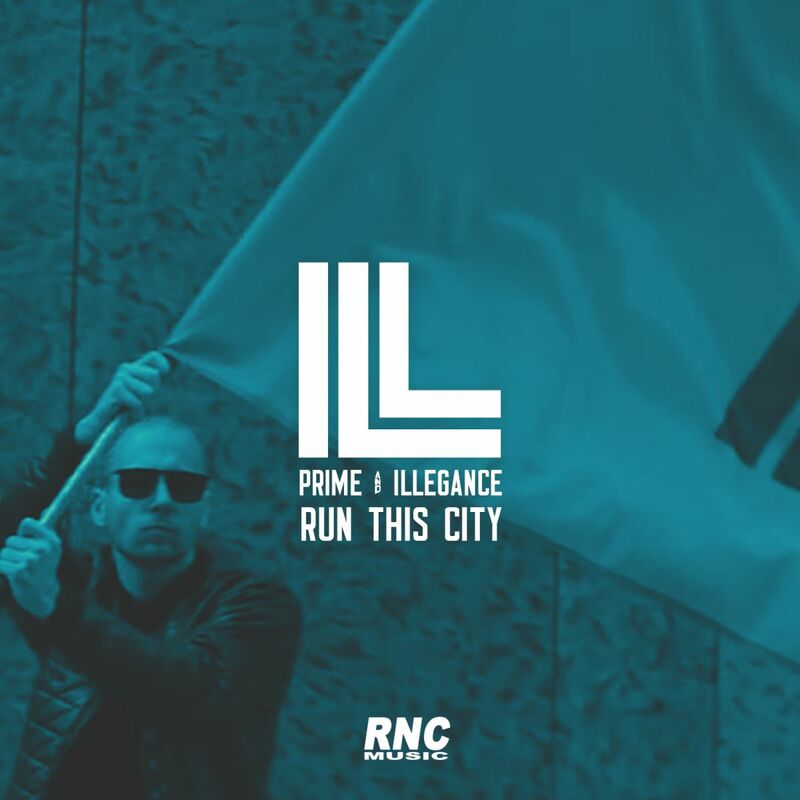 PRIME & ILLEGANCE - "Run This City"